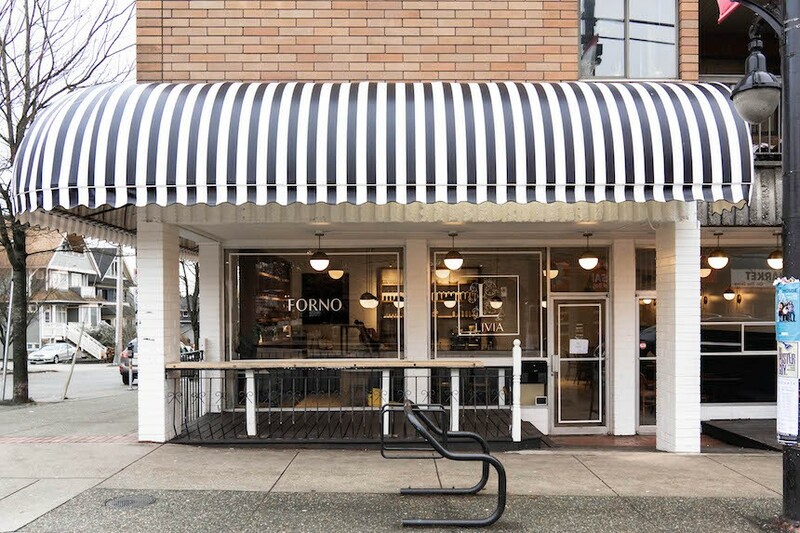 Vancouver’s newest culinary destination on Commercial Drive is all about bread, coffee, and pastries – and we’re certainly not mad about it. 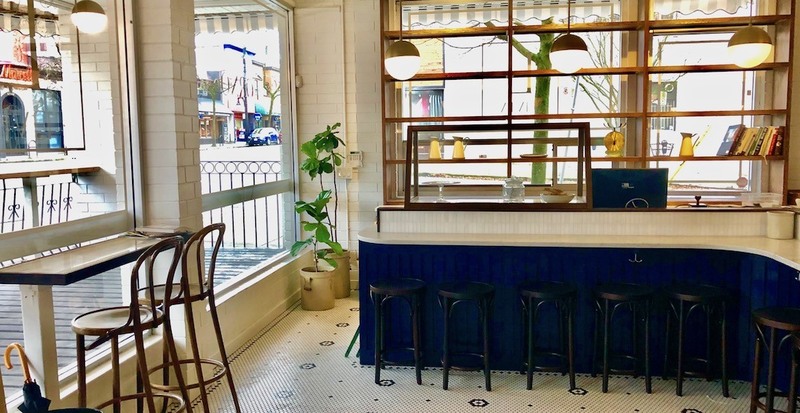 Livia is about to softly-open on Tuesday, January 15 at 1339 Commercial Drive, the former location of Al Basha and Elizabeth’s Bakery. 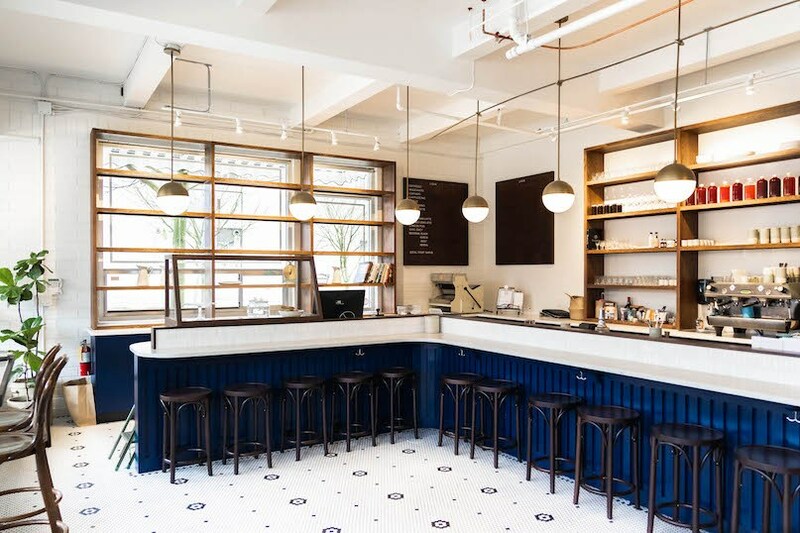 The space has been transformed into a charming and Insta-worthy bakery and cafe, which also boasts a liquor license and a soon-to-come-in-spring 16-seat patio which will surely quickly cement it as a popular neighbourhood destination to relax at year-round. 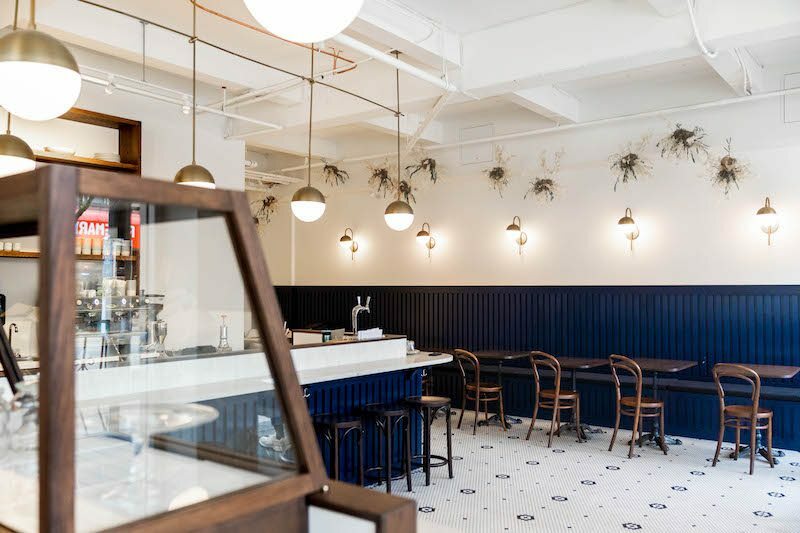 Patrons can expect a delightful selection of bread-based breakfast and lunch items from Livia along with a drool-worthy pastry program that will come within the first few weeks of operation. 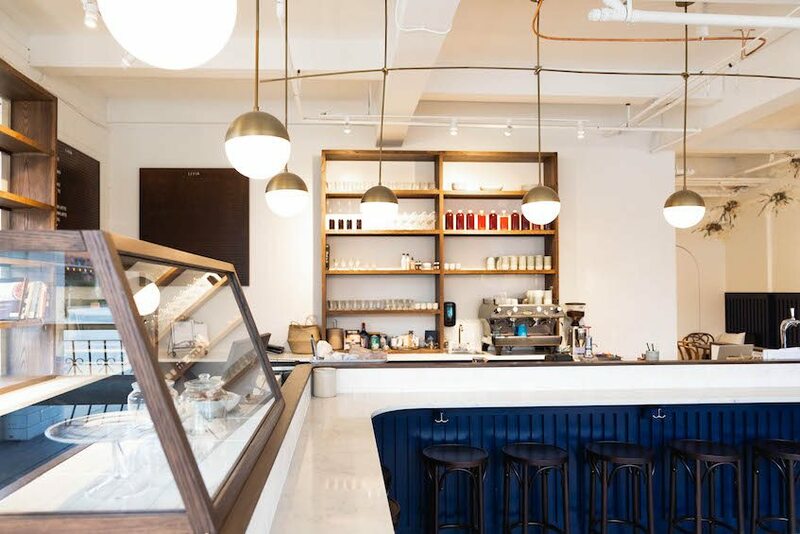 Known for their wholesale work with Milano Coffee Roasters, Platform 7 Coffee, and DL Chicken – as well as a solid farmer’s market fan base –Livia’s new 1,400-sq-ft space will now allow the team to make everything under one roof. Open from 7 am until 7 pm Tuesday to Sunday, Livia customers will find the brand’s signature artisan sourdough bread, baguettes, focaccia, potato buns, and seasonal creations on the shelves of the East Vancouver bakery. 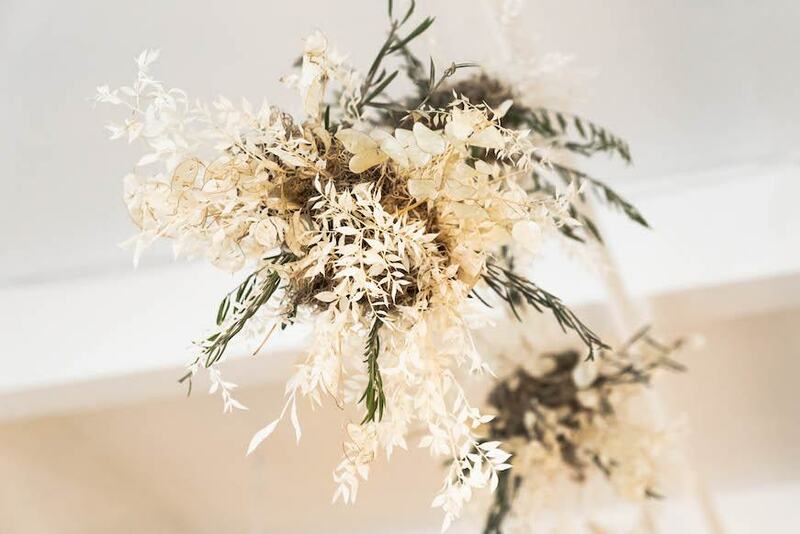 Breakfast eats include a morning sandwich, toasts and soldiers for the little ones, and soft polenta with mushrooms and a poached egg to name a few, while lunch features a handful of sandwiches to begin. The 32-seat cafe will be offering a curated list of Italian wines, five beers by the glass, and three batched cocktails too. The kitchen here will close at 3 pm, but after that, you’ll still find coffee and pastry service in full swing until close. With plans for extended hours and dinner service on the horizon, it’s safe to say we’re excited to see what comes out of Livia next.